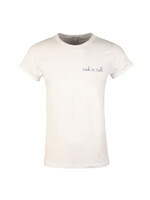 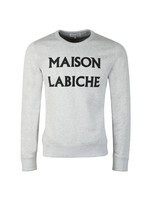 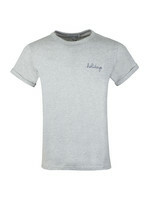 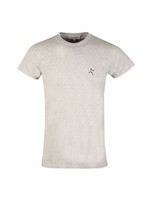 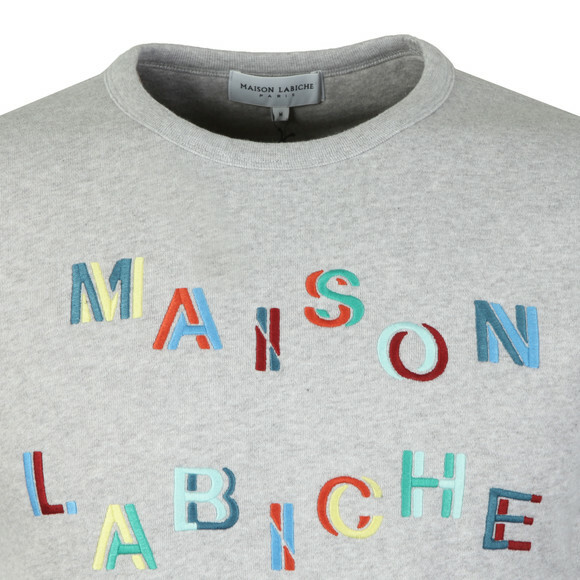 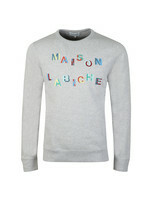 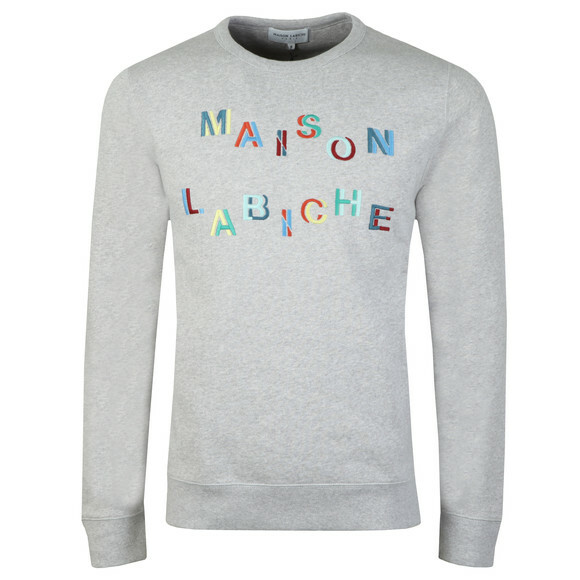 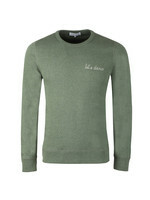 Maison Labiche Carousel Sweatshirt in Heather Grey. 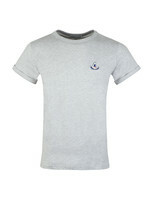 A great design with a double branding design on the chest in a multi-coloured embroidered style. 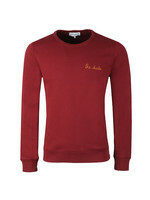 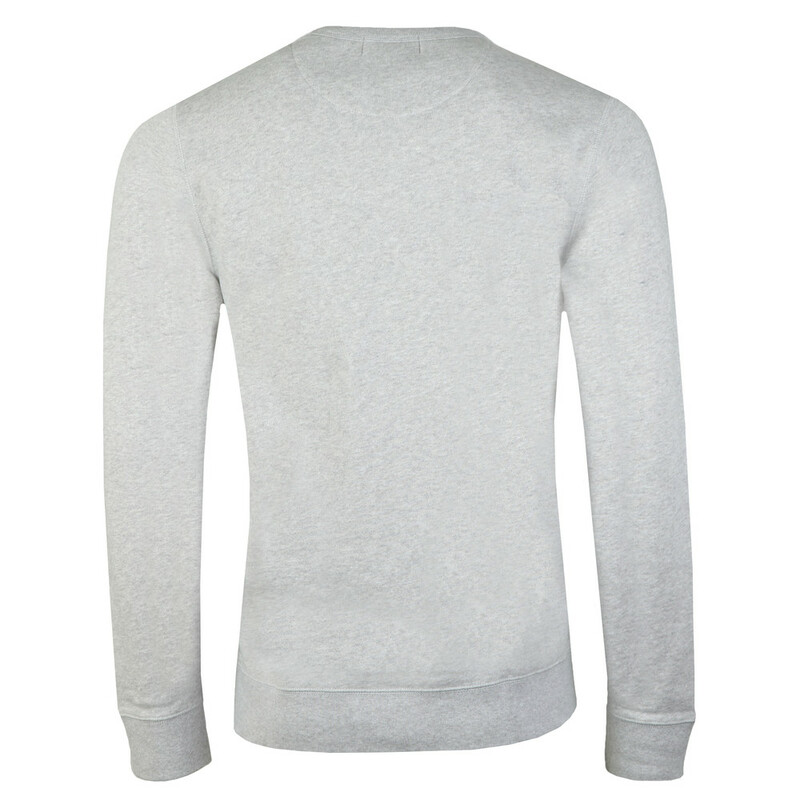 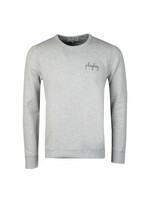 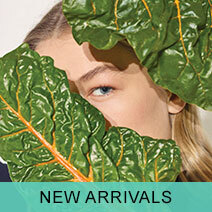 The sweatshirt also has elasticated cuffs and hem for a better fit.